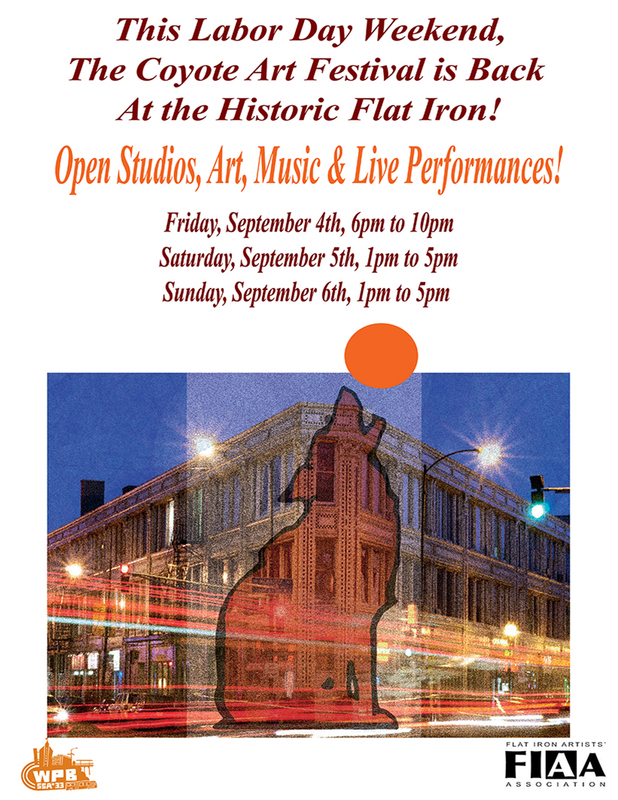 Labor Day Weekend, The Coyote is Back at the Flat Iron! Previous Previous post: August Photo Gallery! Next Next post: Meet Coyote Artist George Larson!